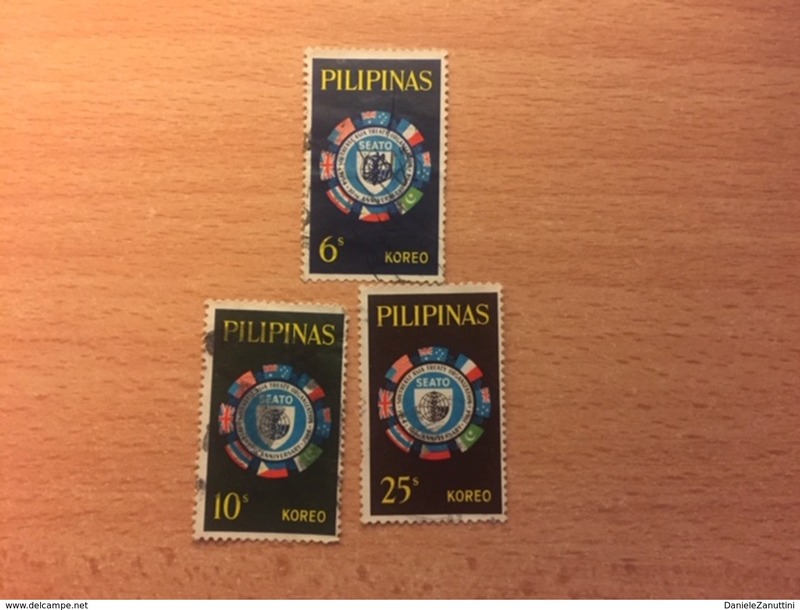 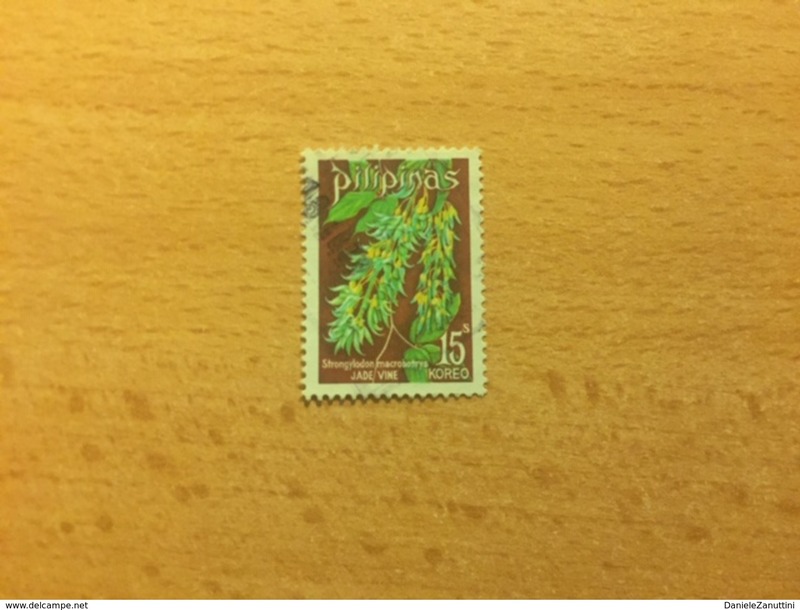 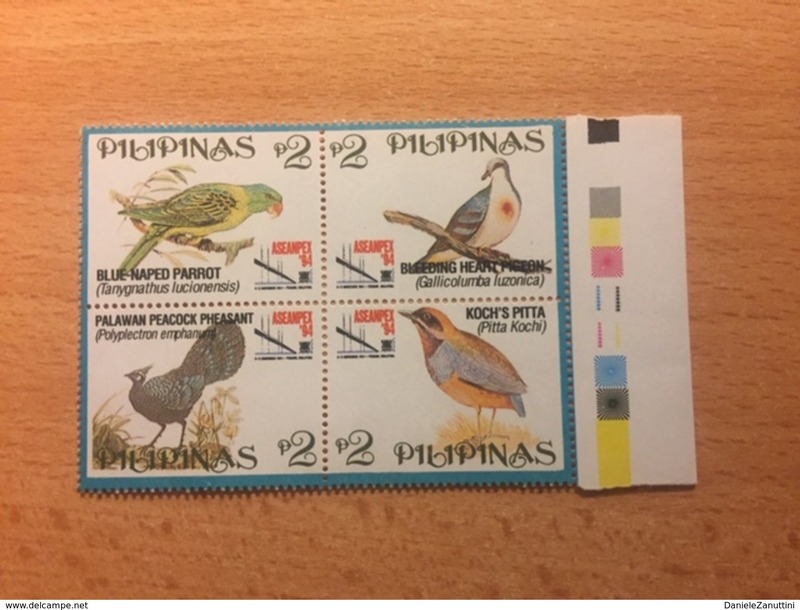 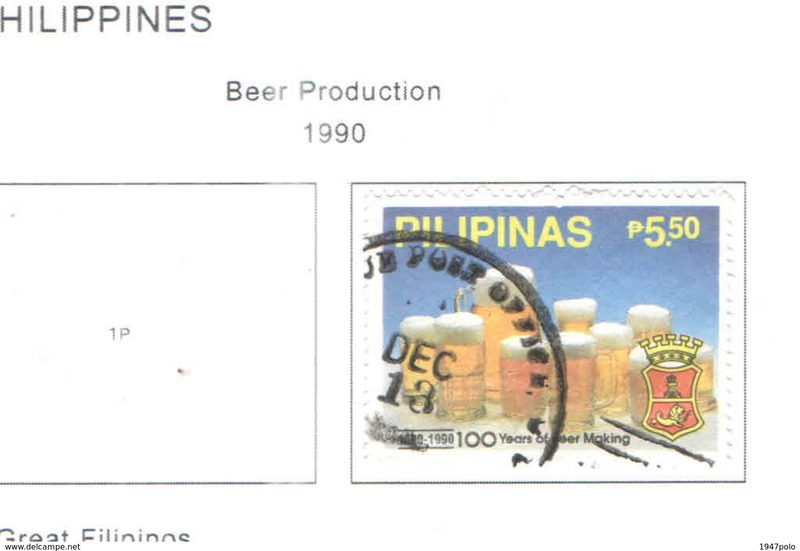 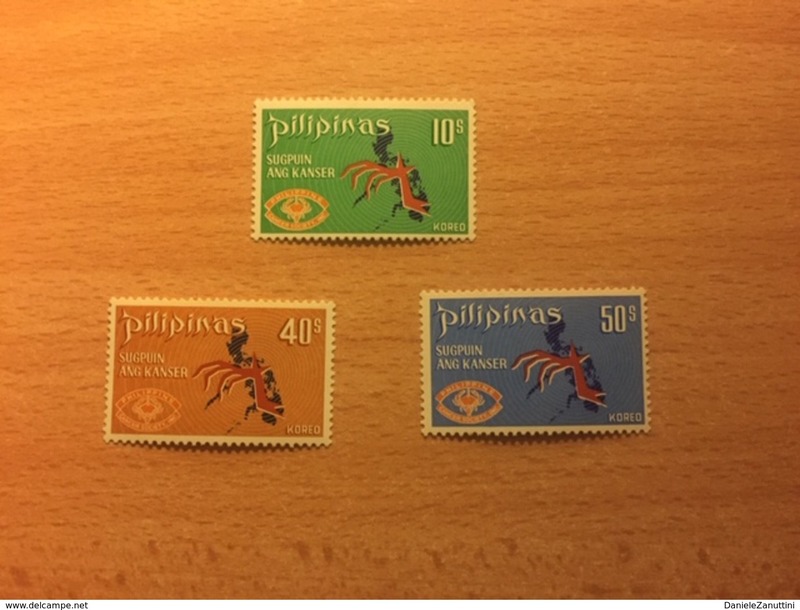 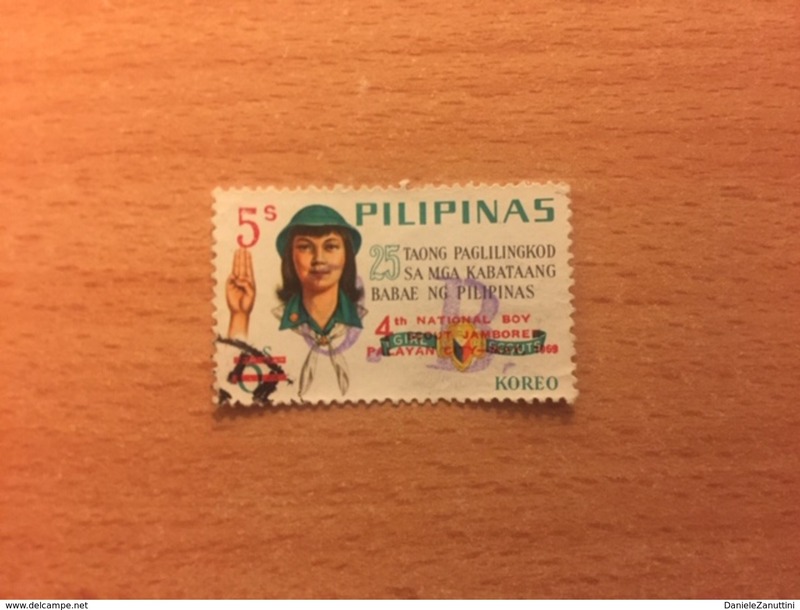 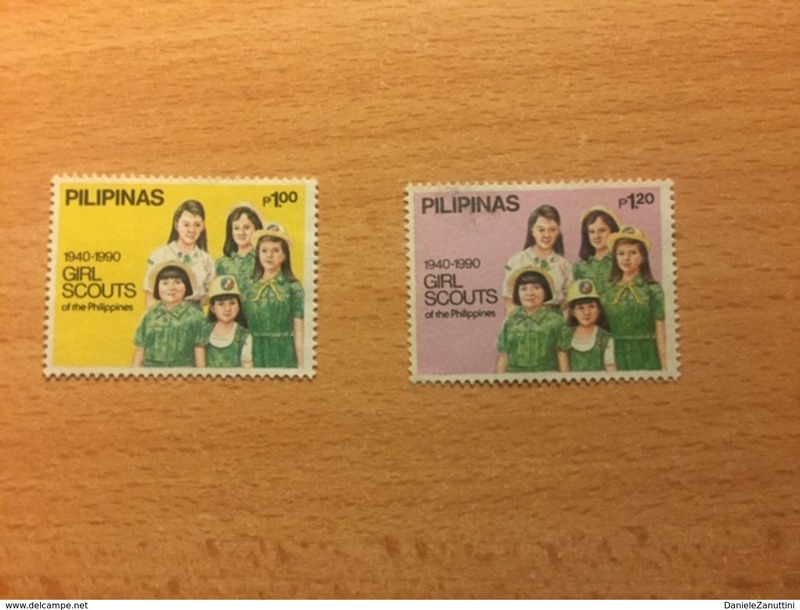 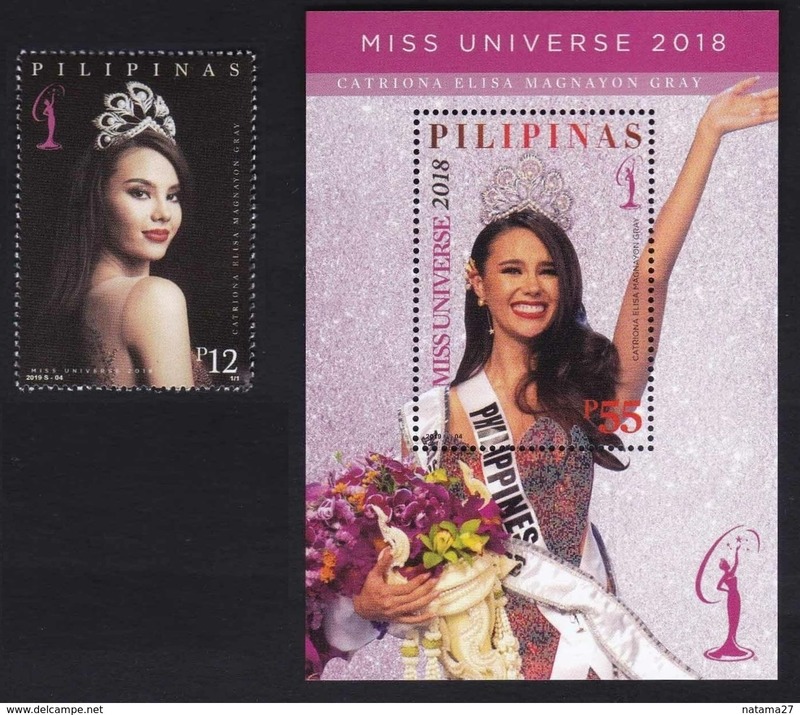 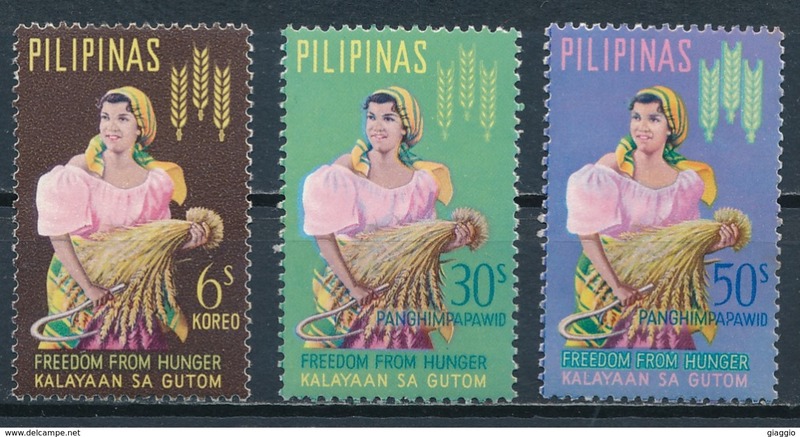 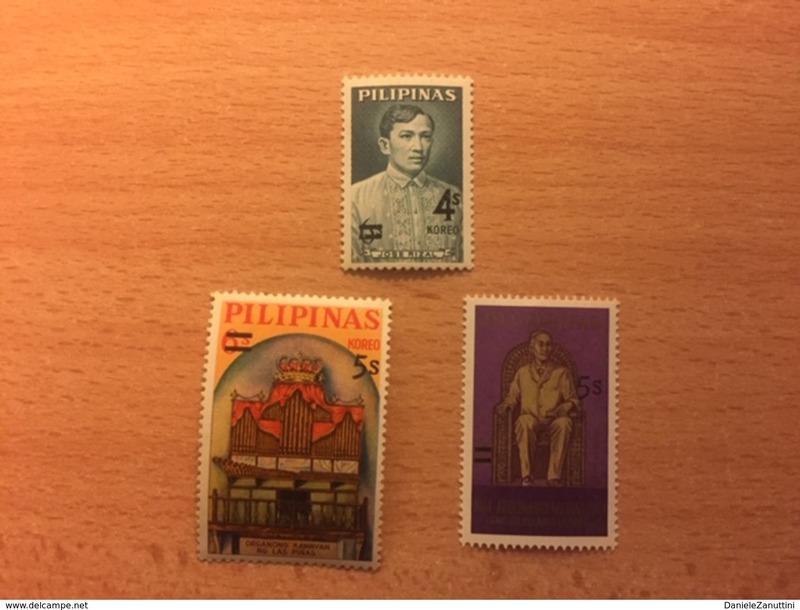 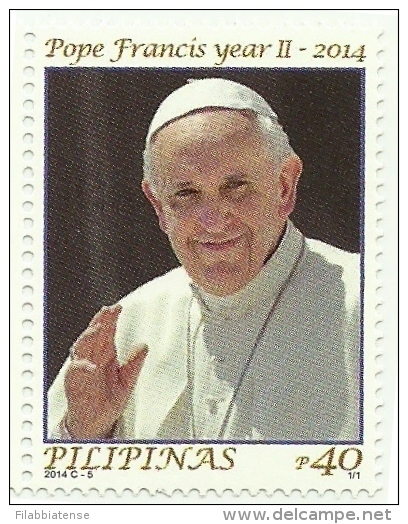 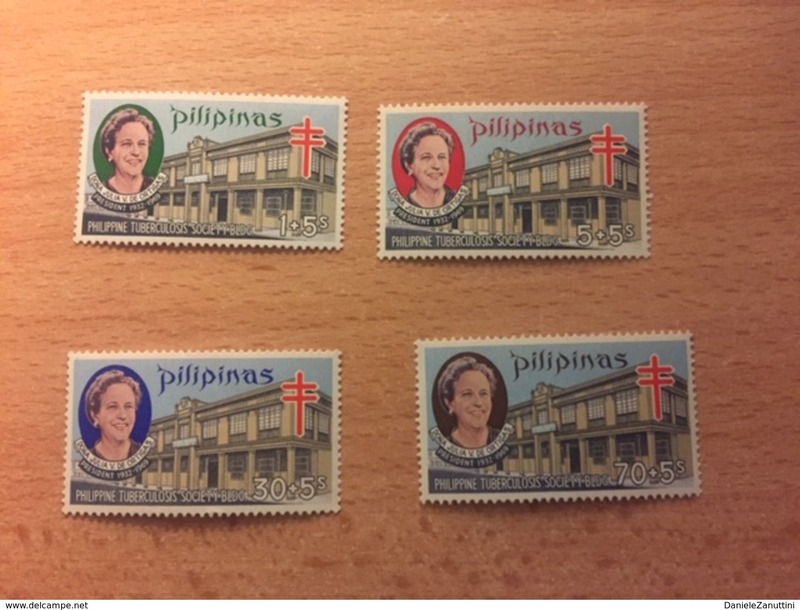 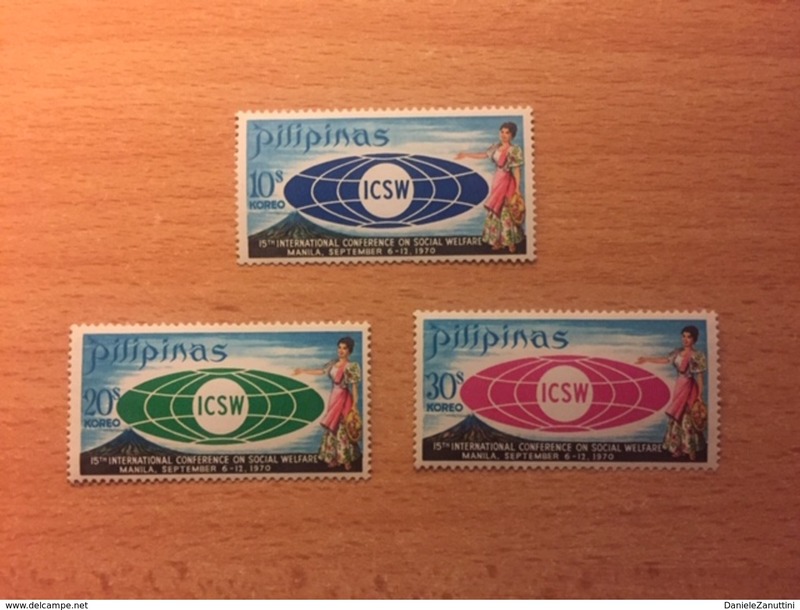 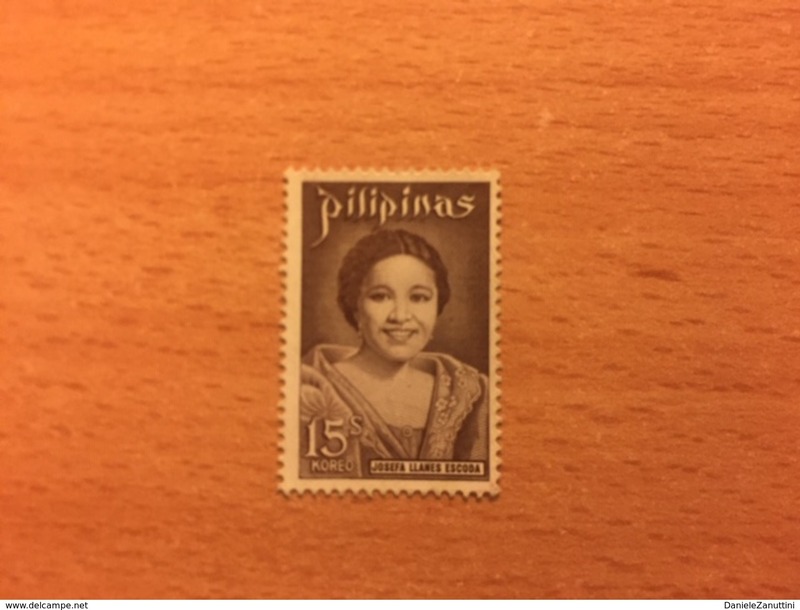 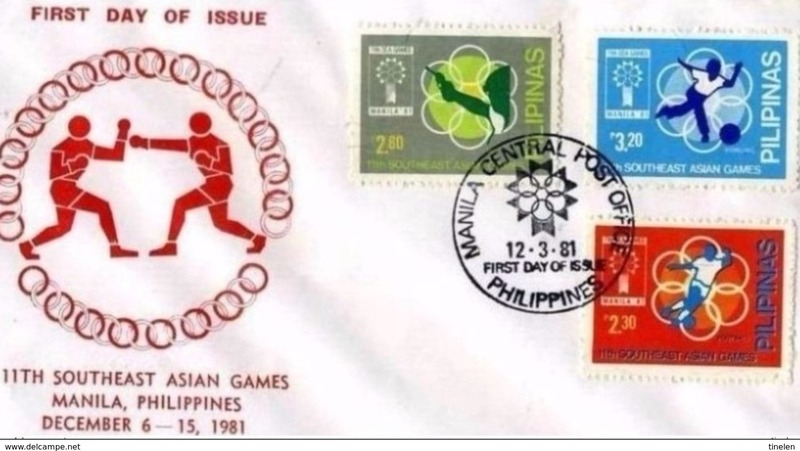 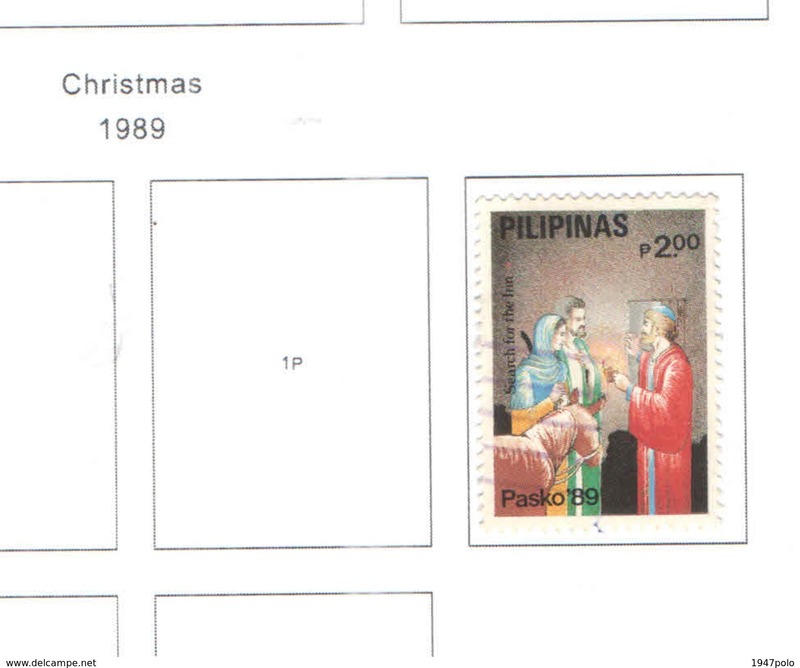 Nuovo Filippine, 1994, Block of 4 "International Stamp Exhibition"
Nuovo Filippine, 1990, Serie completa di 2 francobolli "The 50th Anniversary of Philippine Girl Scouts"
Nuovo Filippine, 1975, Singolo "Native Plants"
Nuovo Filippine, 1975, Serie completa di 4 francobolli "Holy Year - Churches"
Nuovo Filippine, 1975, Singolo "Sultan Kudarat of Mindanao Commemoration"
Nuovo Filippine, 1975, Serie completa di 2 francobolli "The 25th Anniversary of Philippine Mental Health Association"
Nuovo Filippine, 1973, Serie completa di 3 francobolli "Projects Inaugurated by Sra Imelda Marcos"
Nuovo Filippine, 1971, Singolo "Philatelic Week - Overprinted "1971 - PHILATELIC WEEK" and Surcharged 5s FIVE"
Nuovo Filippine, 1971, Singolo " University Presidents' World Congress, Manila - Overprinted "MANILA MCMLXX1 CONGRESS"
Nuovo Filippine, 1972, Singolo "Famous Filipinos - Miguel Malvar"
Nuovo Filippine, 1972, Serie completa di 3 francobolli "Issues of 1963 and 1965 Surcharged"
Nuovo Filippine, 1972, Singolo "The 450th Anniversary of 1st Mass in Limasawa (1971)"
Nuovo Filippine, 1974, Singolo "Gabriela Silang (Revolutionary)"
Nuovo Filippine, 1973, Singolo "Pedro Paterno (Revolutionary)"
Nuovo Filippine, 1973, Singolo "Marcela Agoncillo (Maker of First National Flag)"
Nuovo Filippine, 1973, Singolo "The 10th Anniversary of the Death of John F. Kennedy - Issue of 1965 Surcharged 5s"
Nuovo Filippine, 1973, Singolo "The 75th Anniversary of the Birth of Josefa Llanes Escoda, 1898-1945"
Nuovo Filippine, 1970, Serie completa di 3 francobolli ""Fight Cancer" Campaign"
Nuovo Filippine, 1970, Serie completa di 3 francobolli "The 15th International Conference on Social Welfare"
Nuovo Filippine, 1970, Serie completa di 2 francobolli "Presidential Sayings"
Nuovo Filippine, 1970, Singolo "Famous Filipinos - Mariano Ponce"
Nuovo Filippine, 1970, Singolo "Philatelic Week - Issue of 1964 Overprinted "1970 PHILATELIC WEEK" and Surcharged 10s TEN"
Nuovo Filippine, 1970, Singolo "Famous Filipinos - Postage Stamp of 1970 Overprinted "G.O."" 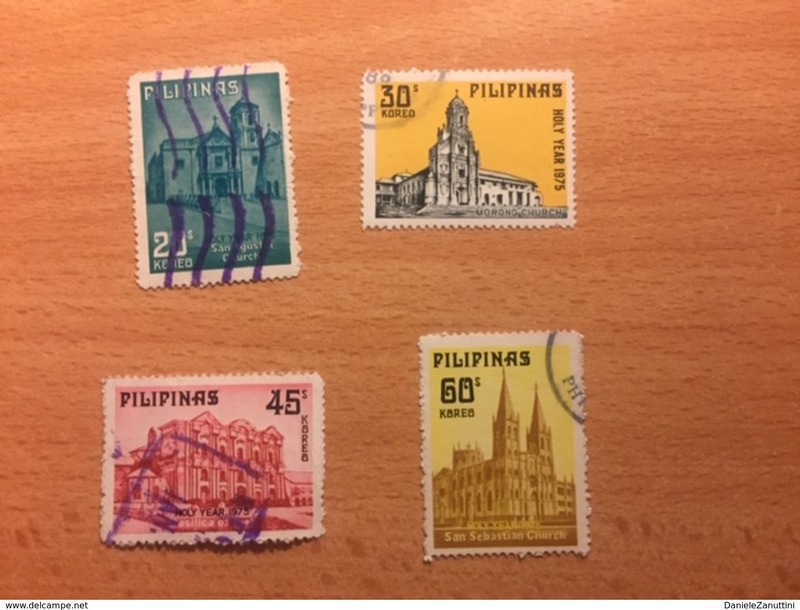 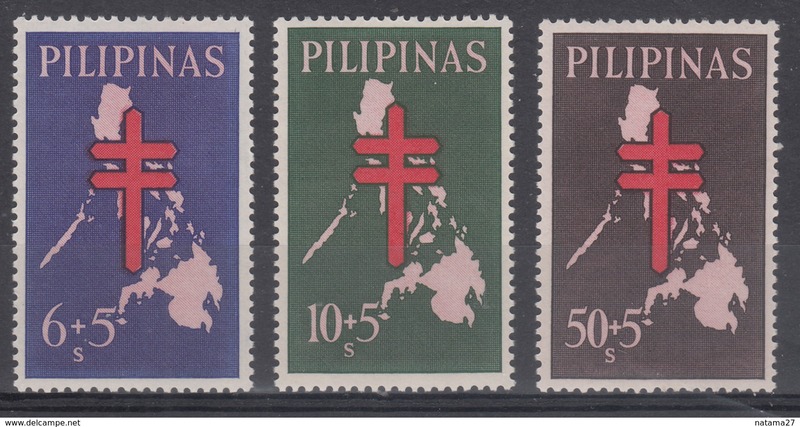 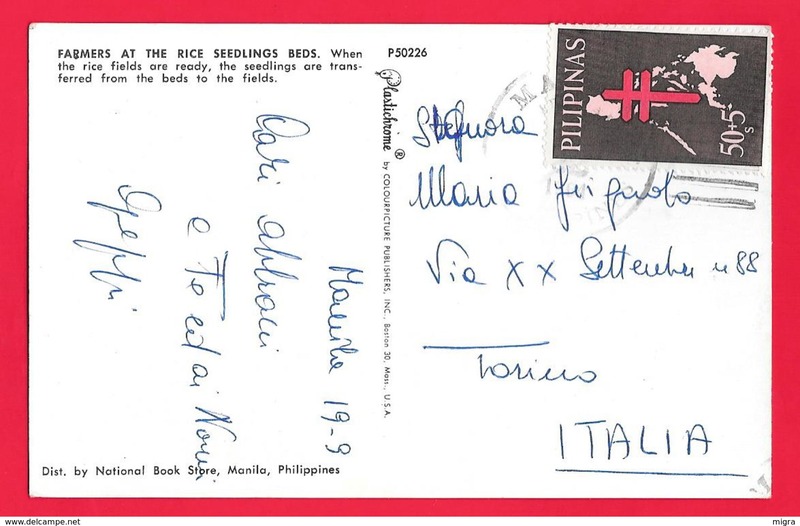 Nuovo Filippine, 1970, Serie completa di 4 francobolli "Tax for the Philippine Tuberculosis Society - Julia V. de Ortigas and"
Nuovo Filippine, 1970, Serie completa di 3 francobolli "Issues of 1962 and 1964 Surcharged"
Nuovo Filippine, 1970, Serie completa di 2 francobolli "New U.P.U. 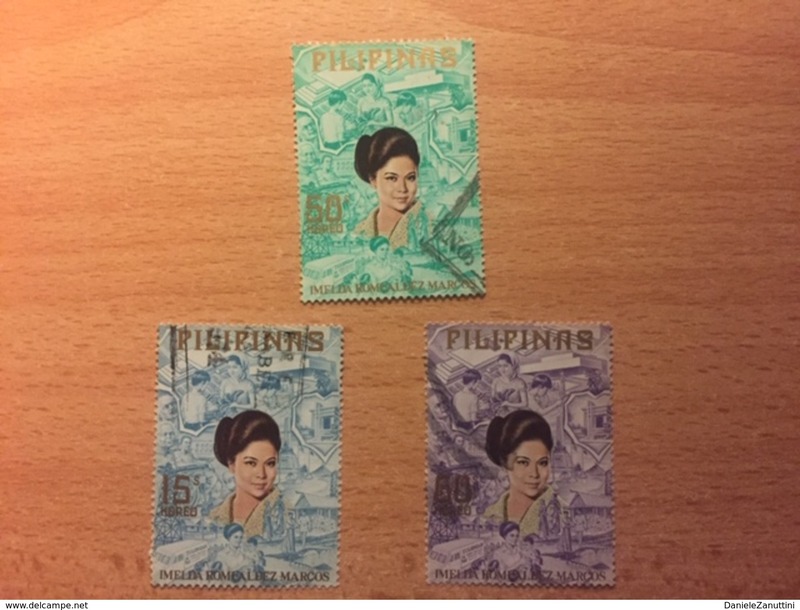 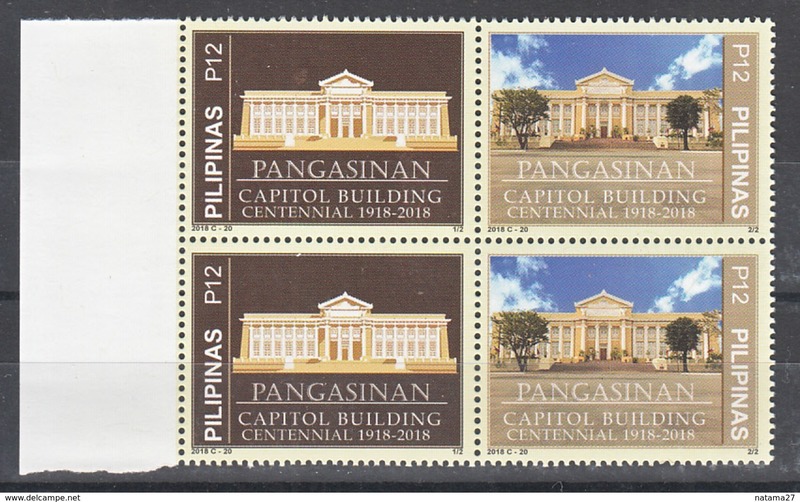 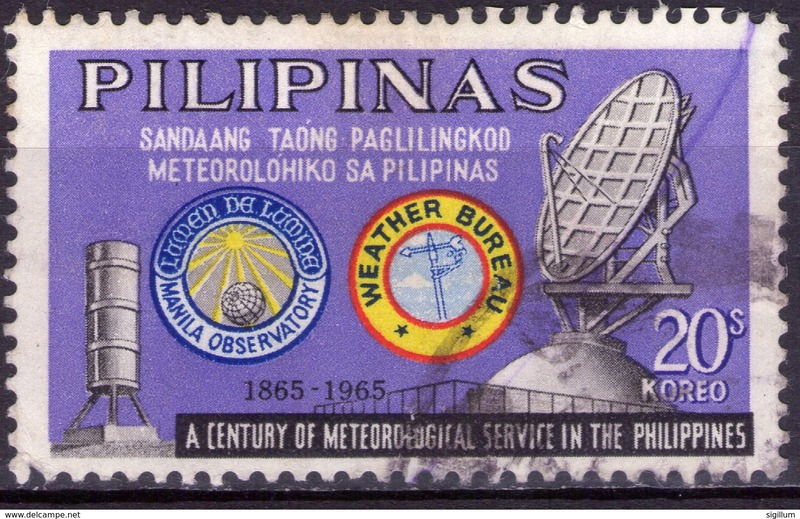 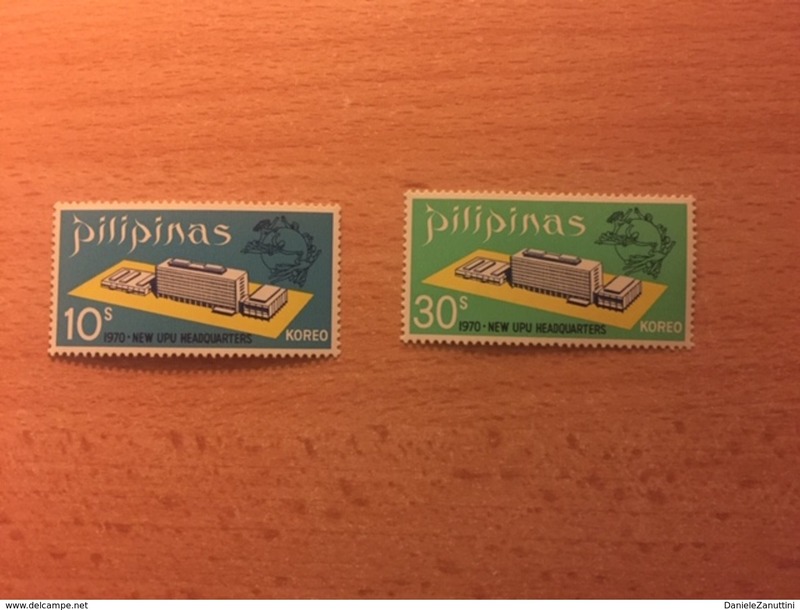 Headquarters Building, Bern"
Nuovo Filippine, 1969, Singolo "The 4th National Boy Scout Jamboree, Palayan City - Issue of 1966 Overprinted "4th NATIONAL"
Nuovo Filippine, 1968, Serie completa di 3 francobolli "Issues of 1964, 1965 and 1966 Surcharged"
Nuovo Filippine, 1967, Singolo "Issue of 1964 Surcharged"
Nuovo Filippine, 1967, Singolo "Issue of 1962 Surcharged"
Nuovo Filippine, 1964, Serie completa di 3 francobolli "The 10th Anniversary of S.E.A.T.O." 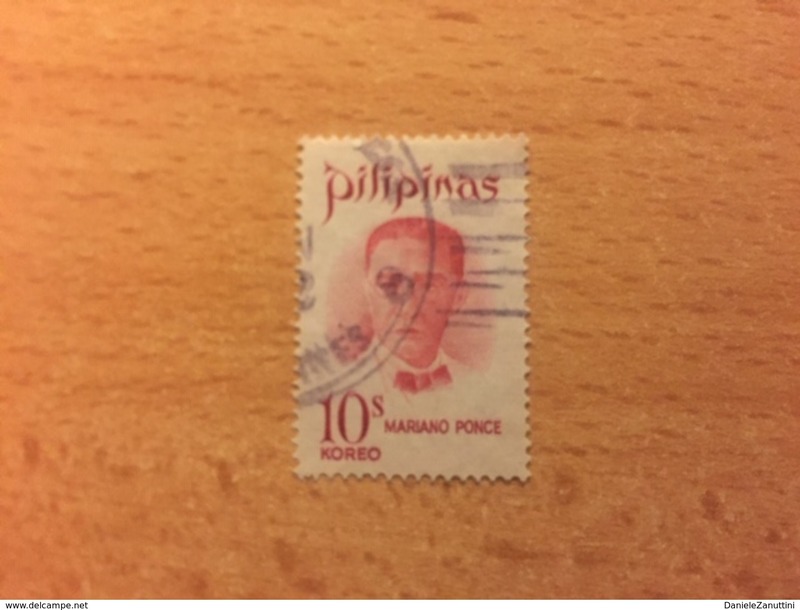 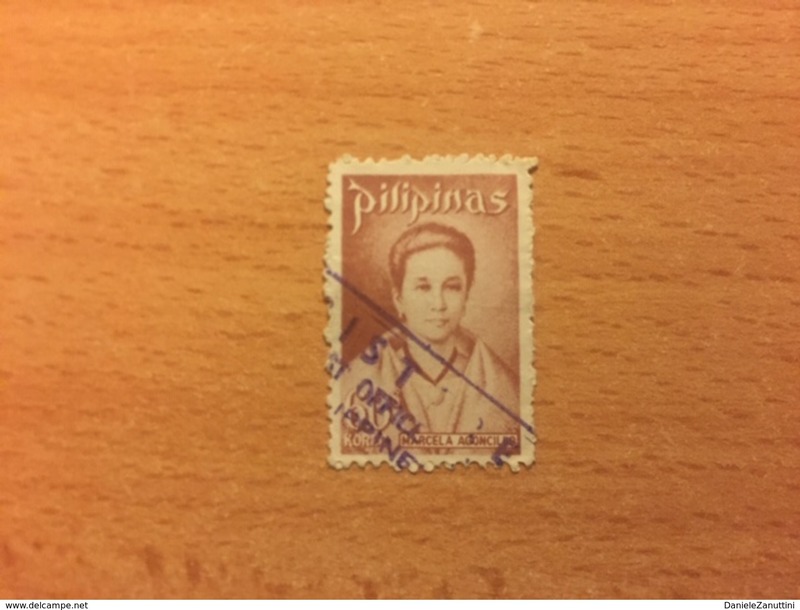 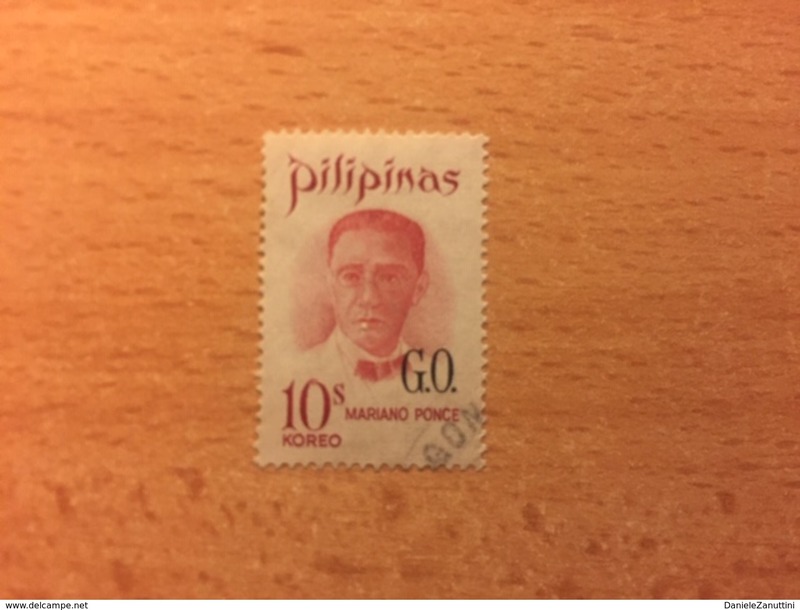 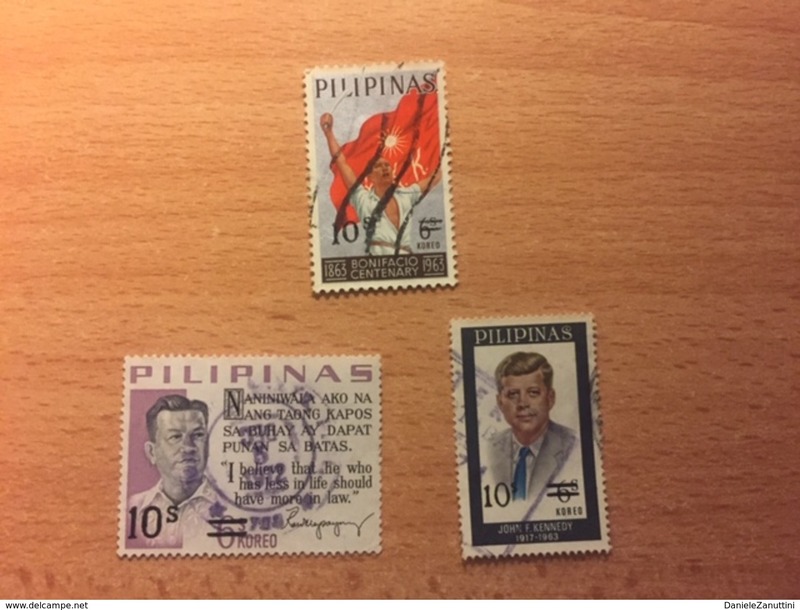 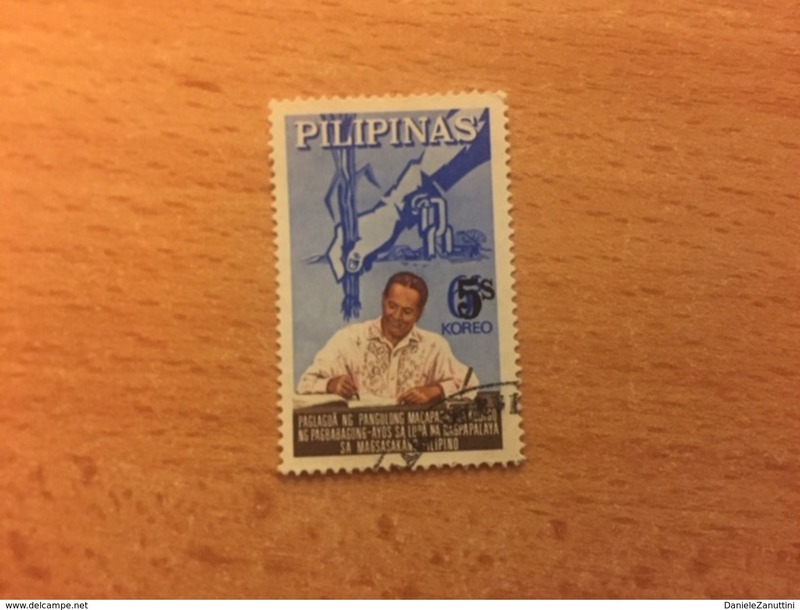 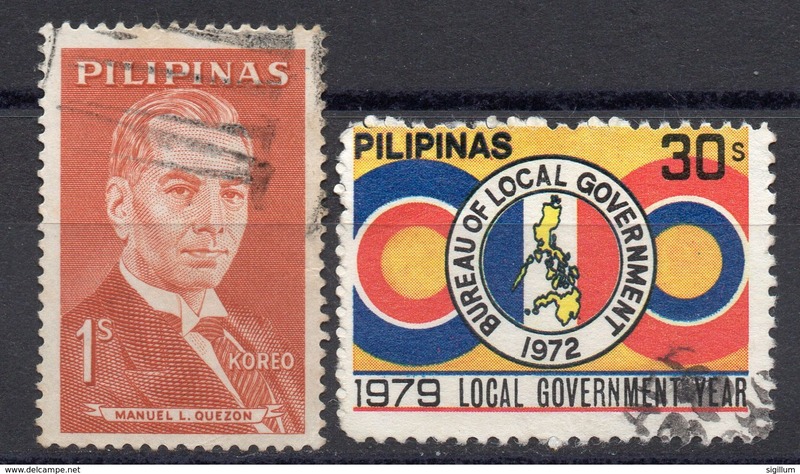 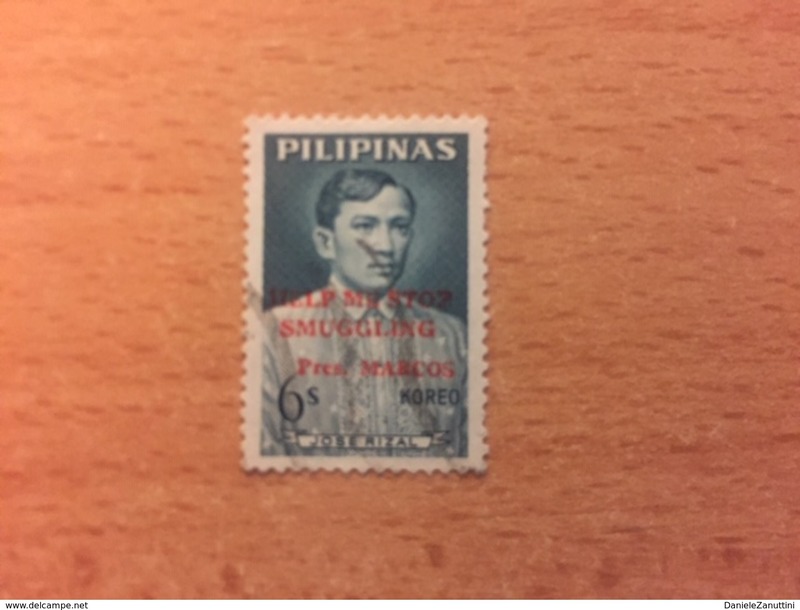 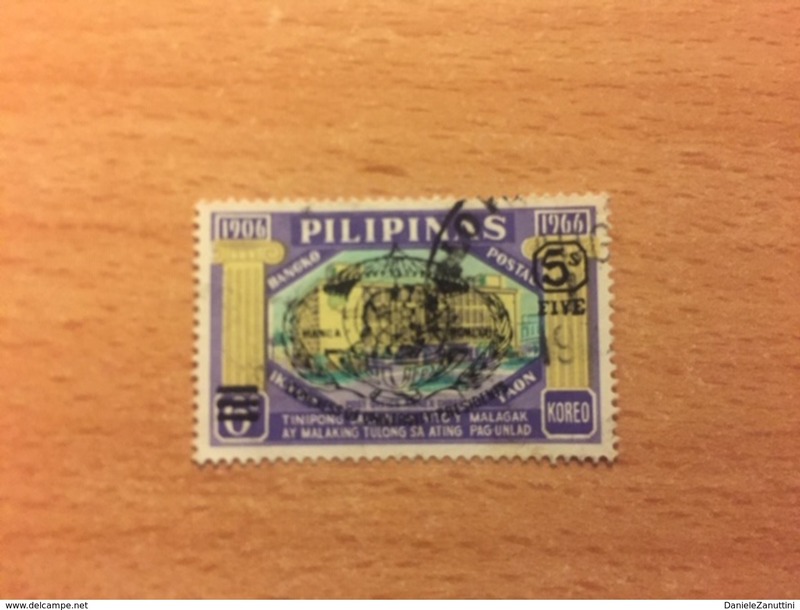 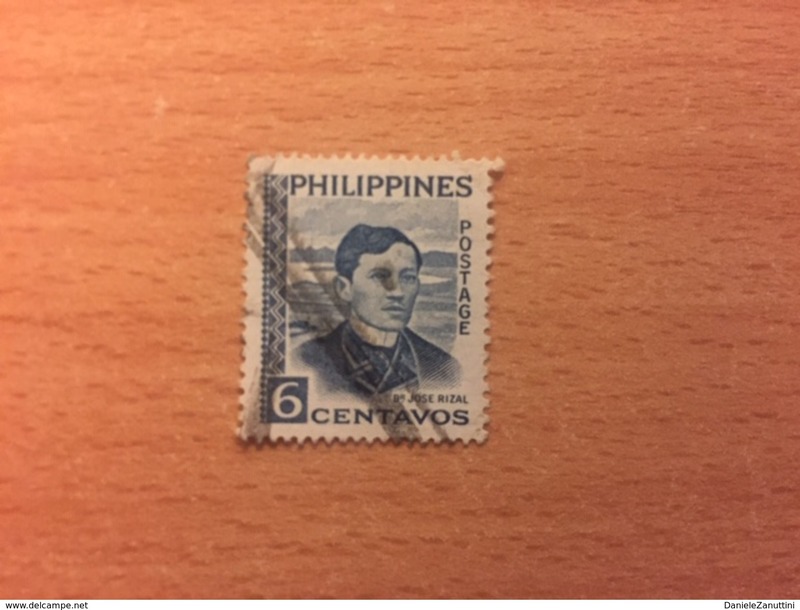 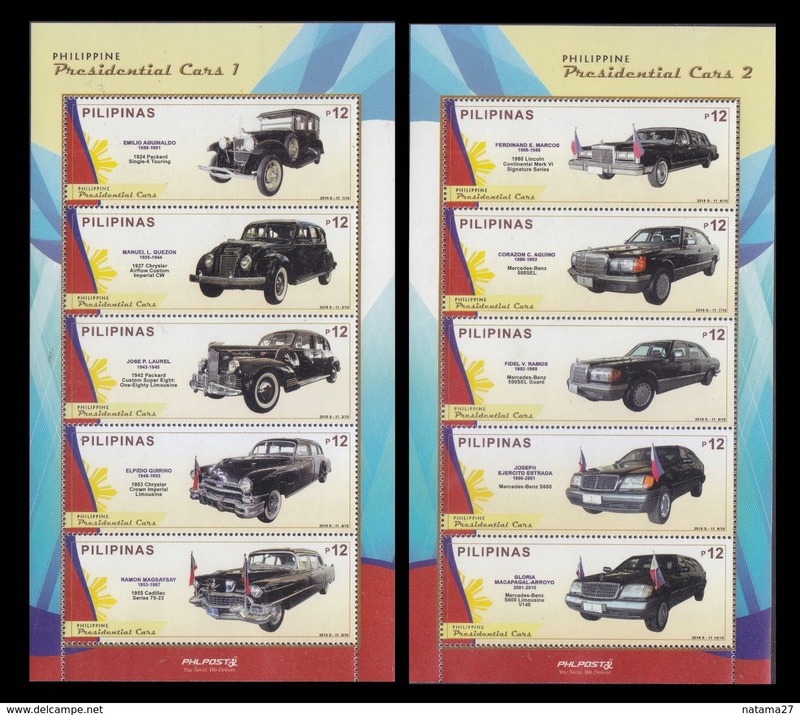 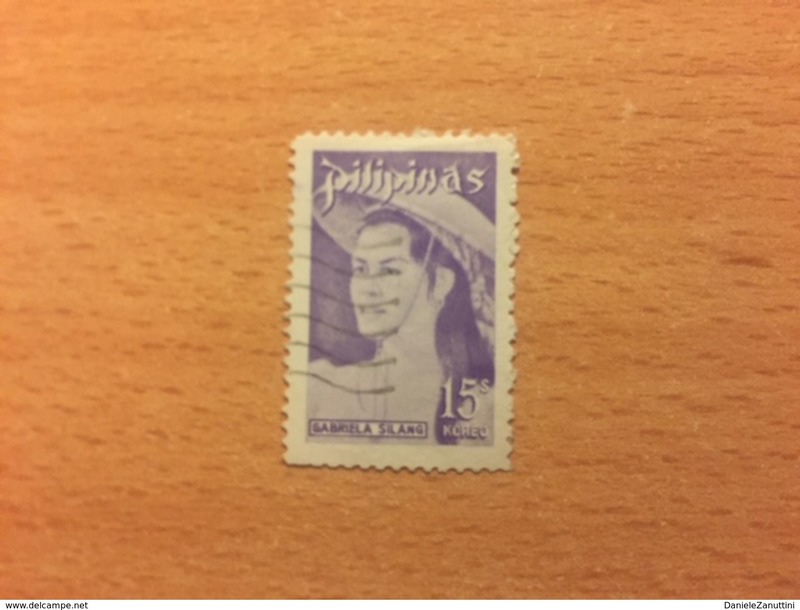 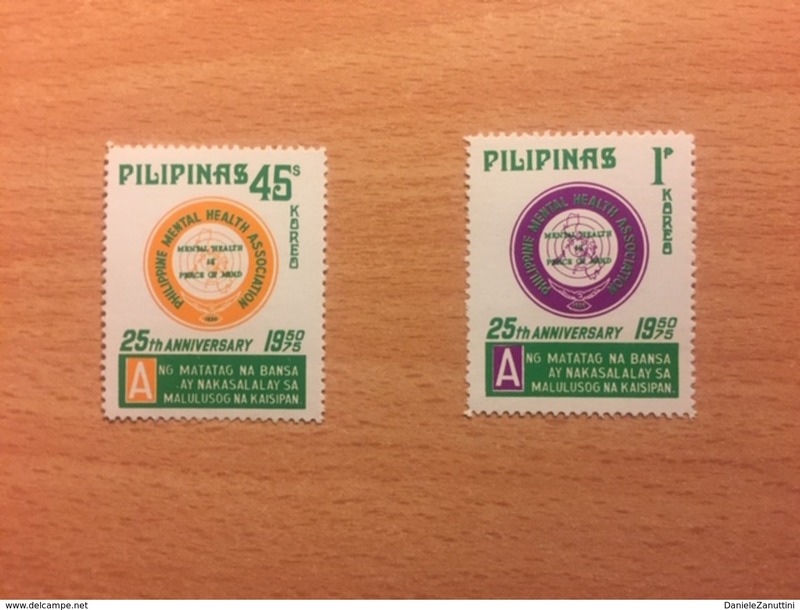 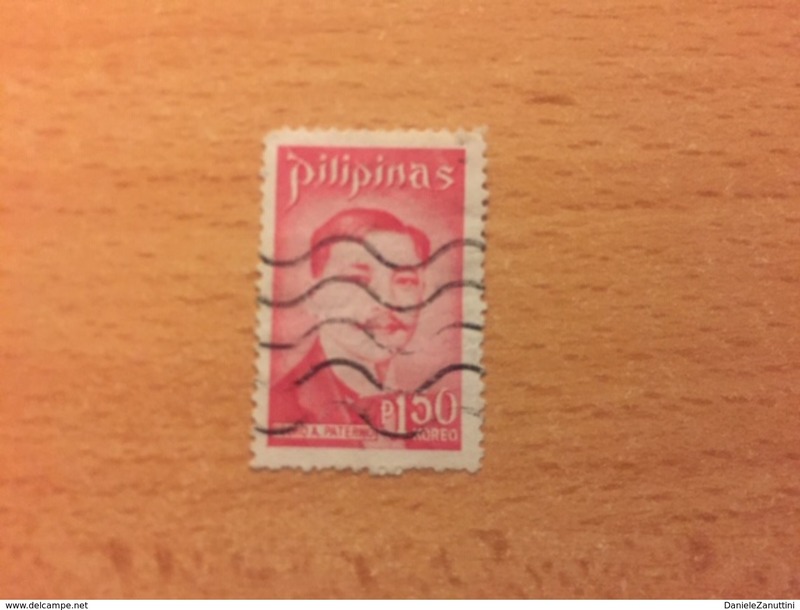 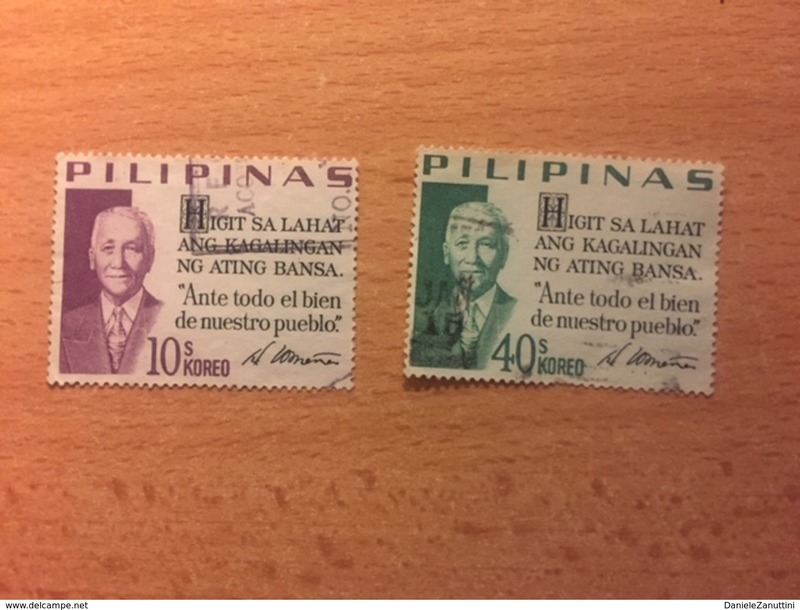 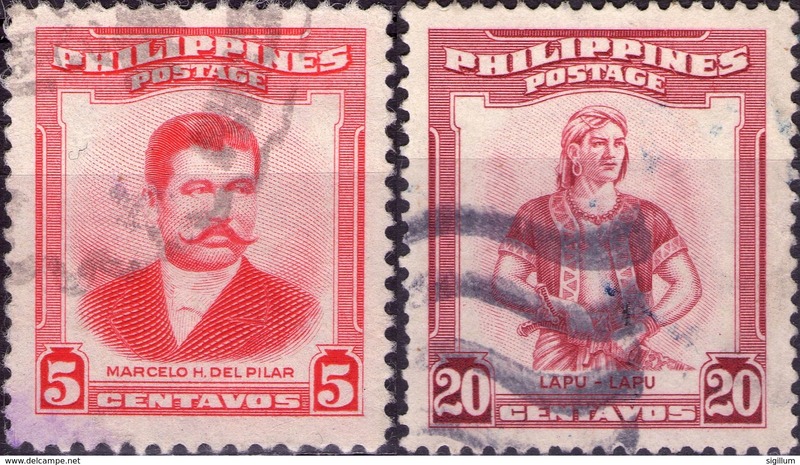 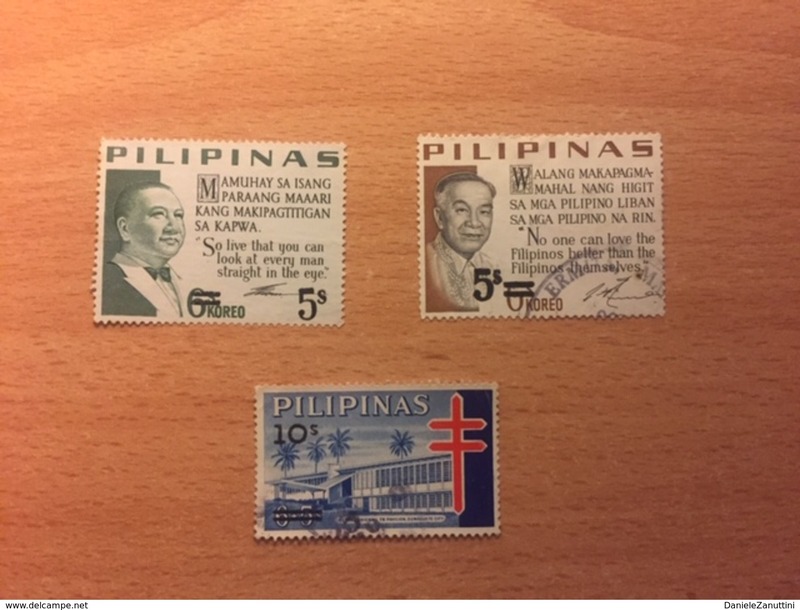 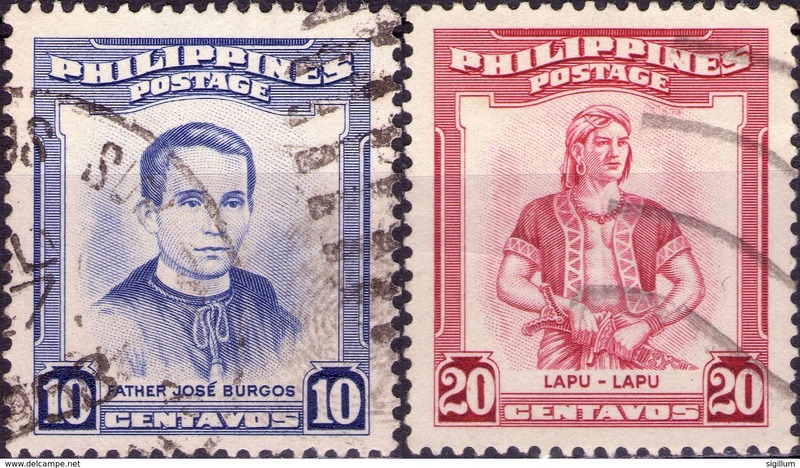 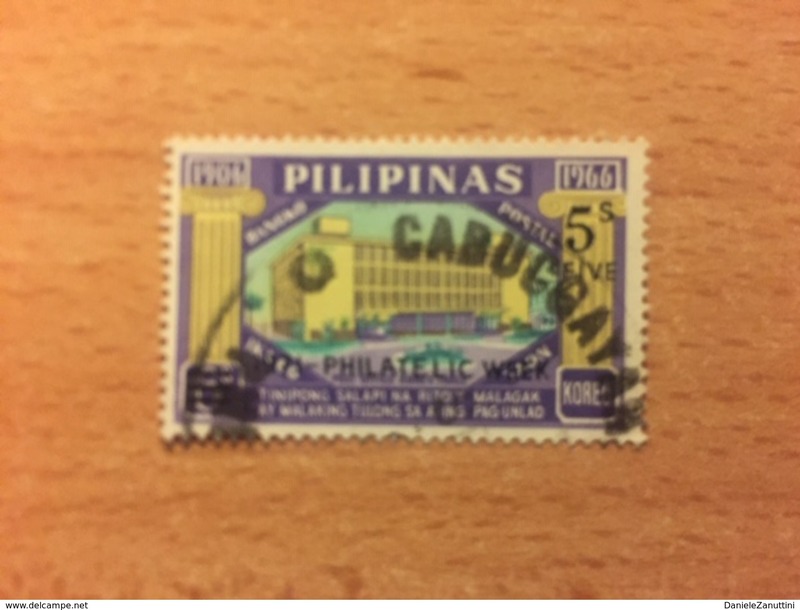 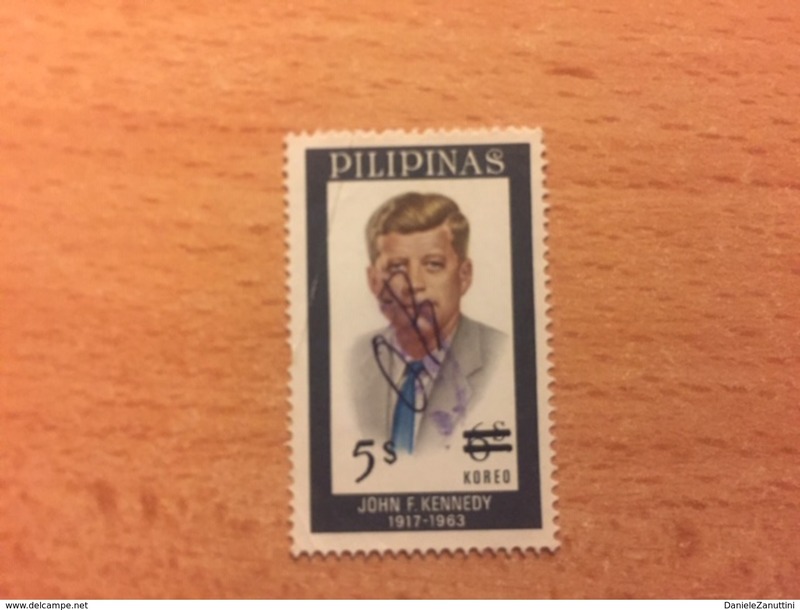 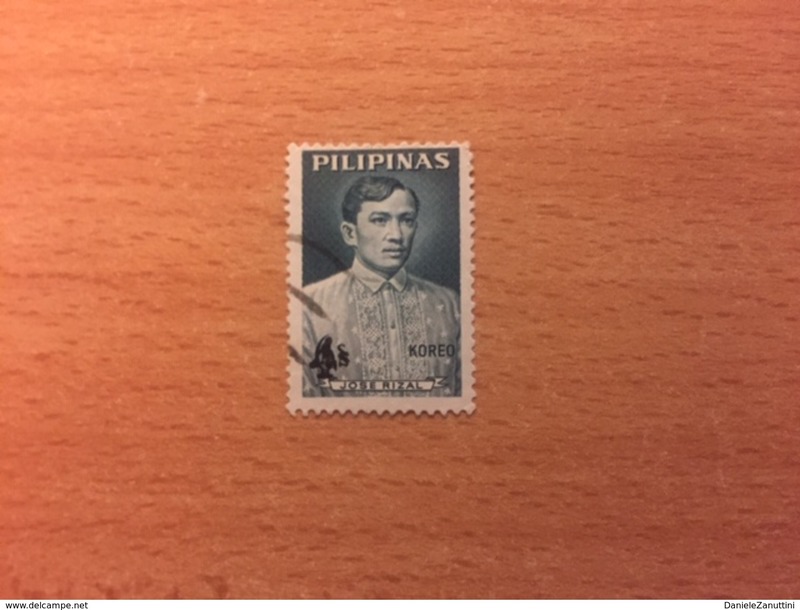 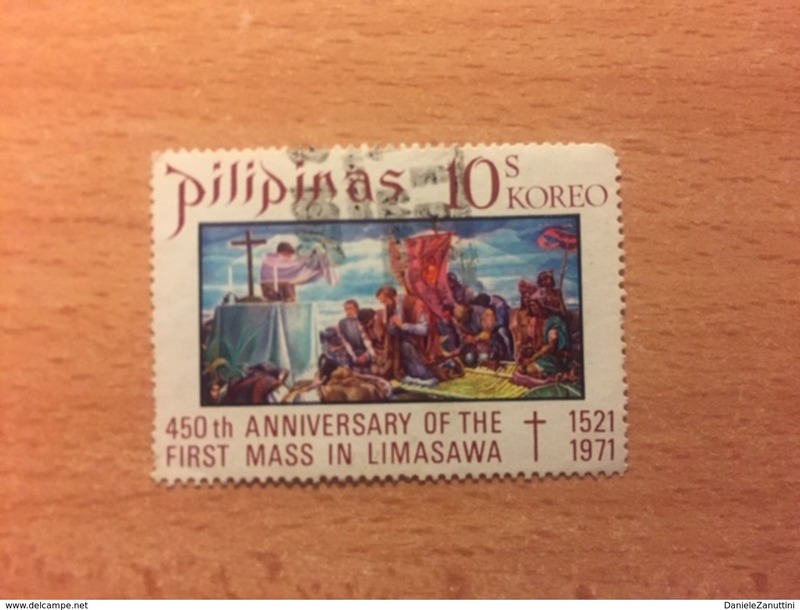 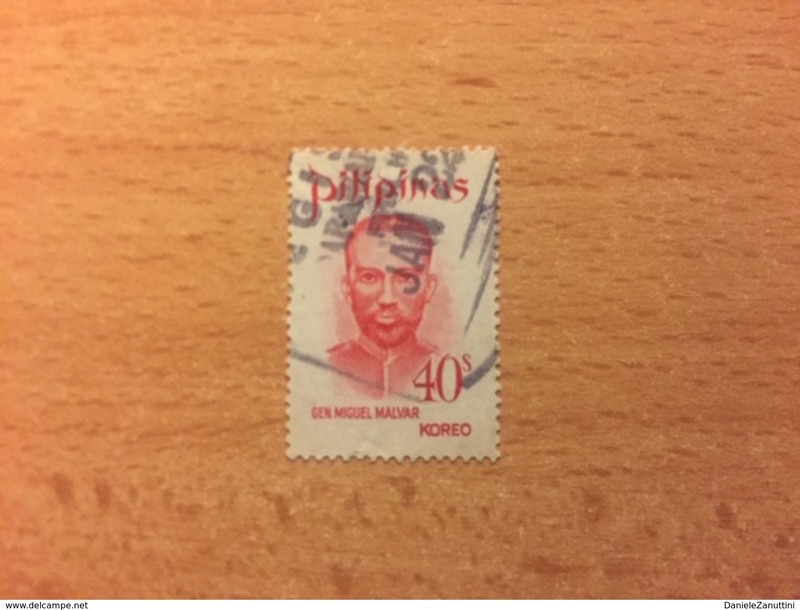 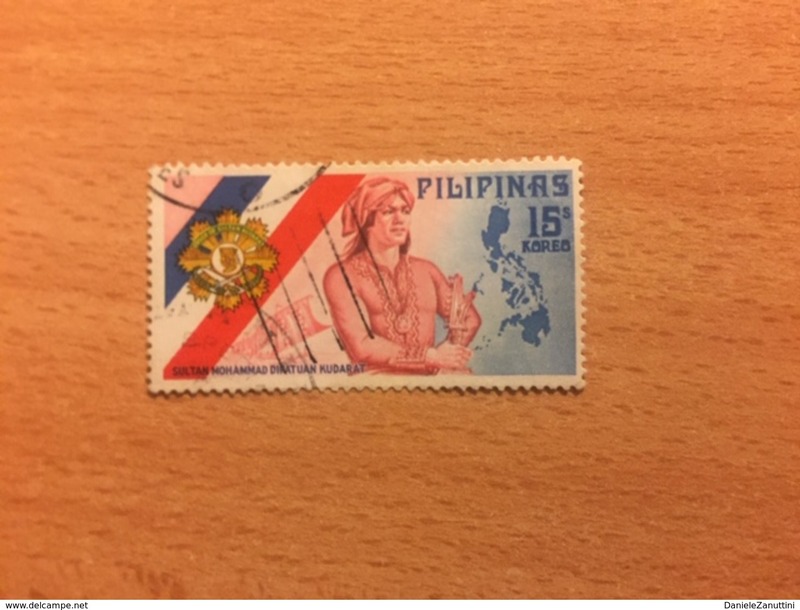 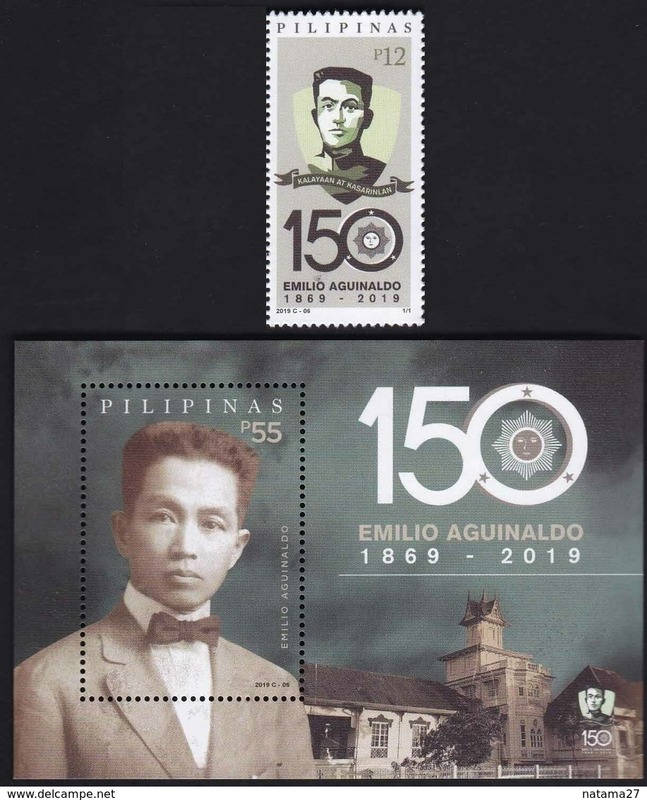 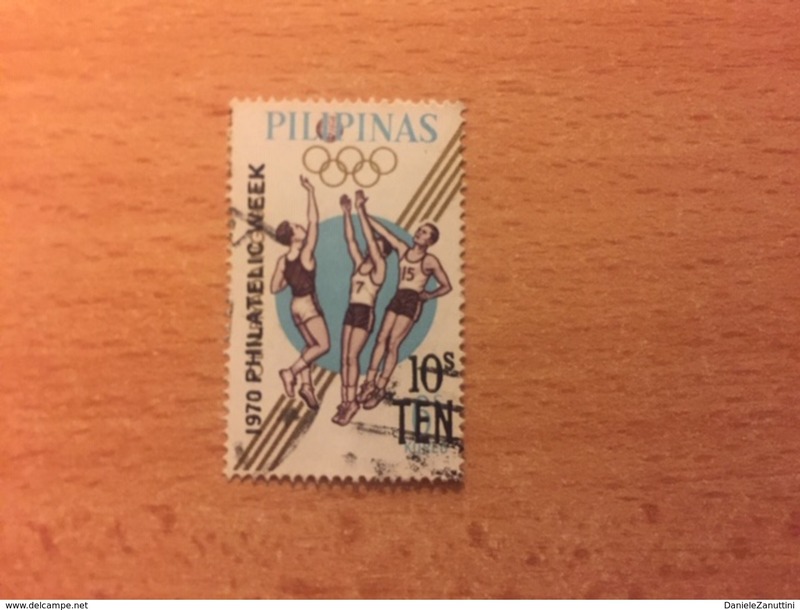 Nuovo Filippine, 1966, Singolo "Campaign Against Smuggling - Issue of 1962 Overprinted "HELP ME STOP SMUGGLING President Marc"
Nuovo Filippine, 1959, Singolo "Jose Rizal"